Stay tuned by signing up to our newsletter. As part of its fifth edition, the Brighton Photo Biennial 2012 invited the submission of self-published, handmade or short run photography books, to be included as part of a photobook Exhibition at Brighton’s Jubilee Library throughout the Biennial (6 October – 4 November 2012) in collaboration with Photobook Show. The only criteria is that the book relates to the Biennial’s theme: Agents of Change: Photography and the Politics of Space. All of the books submitted are included here. While the Biennial aims to offer a tightly curated programme of exhibitions, talks and events, the open submission format of this exhibition opens the theme to multiple interpretations. Each photobook project should focus in some way on the diverse image cultures resulting from recent efforts to reimagine urban spaces through their occupation, and assess a range of historical and contemporary practices in light of the wider discussions they raise. It sets out to probe at the distinctions that separate art and activism, and pose questions as to whether – and in what circumstances – images can serve as agents of social and political change. BPB12 aims to provide a critical space within which to think about relationships between the political occupation of physical sites and the production and dissemination of images. 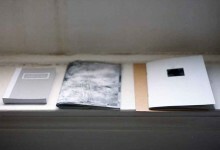 BPB 12 will be working in association with Photobook Show (www.photobookshow.co.uk), a Brighton based arts organisation set up to raise the profile of artist-led photobooks, with particular focus on self-published or hand-crafted works. After the BPB12 show all photobooks submitted will become part of Photobook Show’s archive, an ever growing collection of self-published and hand-crafted photobooks that is accessible to the public and forms a part of regular shows and exhibitions held by Photobook Show. Please note: The organisers reserve the right to use images and videos of entries for publicity and documentary material, printed and online. Photobook Show and Photoworks makes no claim on the copyright of entries. 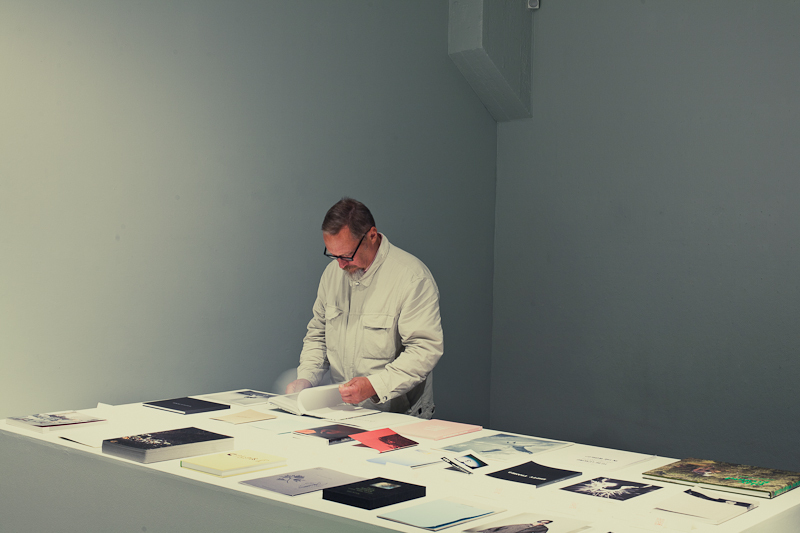 Image: © Johannes Romppanen (Photobook Show).